September 27th in Viral, Wordpress Plugins by Wordpress Jedi . August 7th in Wordpress Plugins by Wordpress Jedi . In order to stay fit and in top shape, you need to watch what you eat and exercise regularly. Whether you would like to create a weekly workout timetable for your personal site or gym site, Fitness Schedule can help. 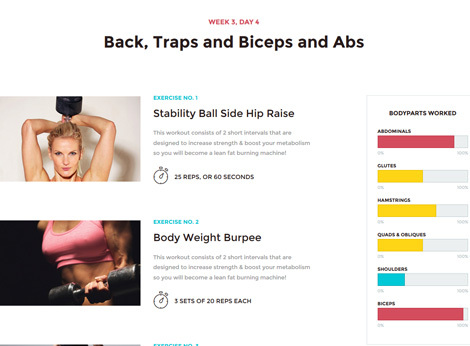 It lets you create and customize workout schedules and display them on your site with a shortcode. February 22nd in Wordpress Plugins by Wordpress Jedi . Plenty of people are passionate about health and fitness these days. If you know a thing or two about training and would like to share training plans online, you may want to give the Fitness Trainer plugin a look. It is a membership plugin that lets you manage a premium content portal. May 7th in WordPress Themes by Wordpress Jedi . There are plenty of fitness-focused businesses around these days. If you have something special to offer, there is no reason you shouldn’t get involved. Since the market is saturated, you will need a good looking website to stand out in the crowd. The FightClub theme can help. 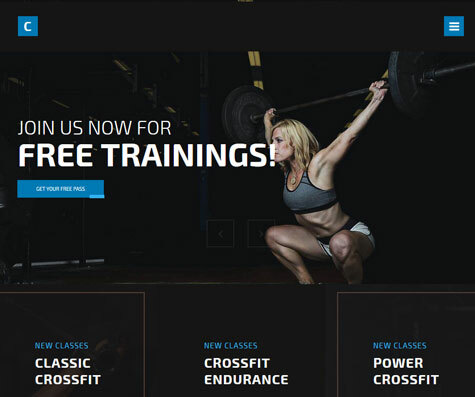 It is an attractive theme for yoga, MMA clubs, bodybuilding sites, and CrossFit centers. November 15th in WP Stuff by Wordpress Jedi . Every business needs to have an online presence these days. That applies to fitness businesses as well. 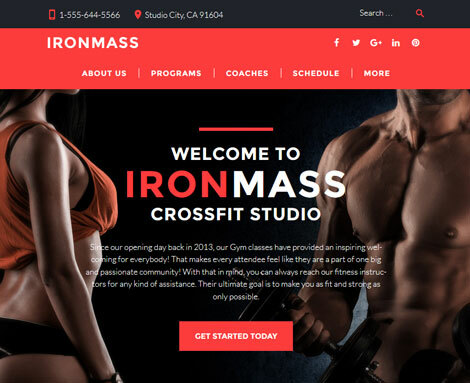 Whether you are a personal trainer or run a successful gym, you need to have an attractive site to stay connected with your fans and customers. 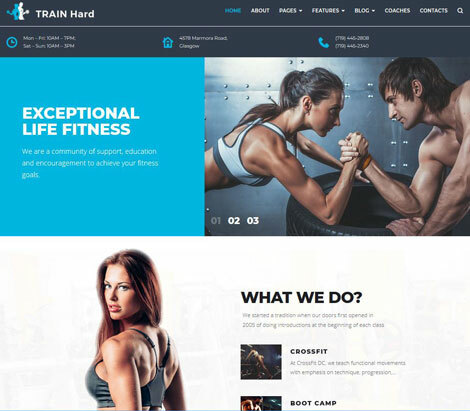 In Shape is one of many fitness themes that help you bring your fitness business online. 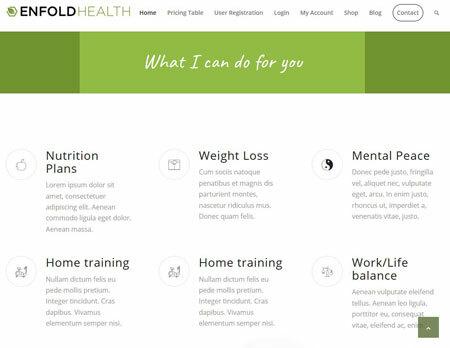 It is responsive and can be easily customized.